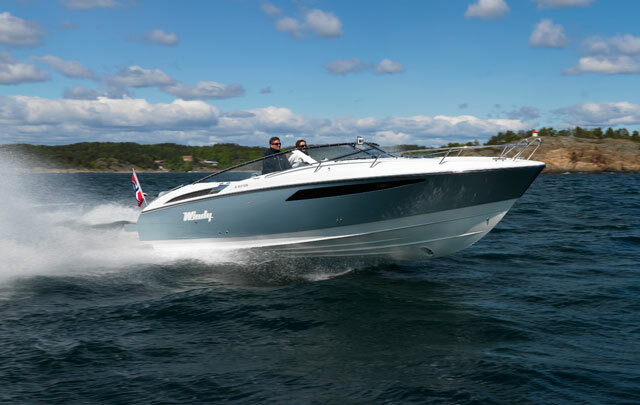 Scandinavian boat builder, Windy Boats, has been shortlisted for a '2011 European Powerboat of the Year Award' for its much-vaunted 31 Zonda. 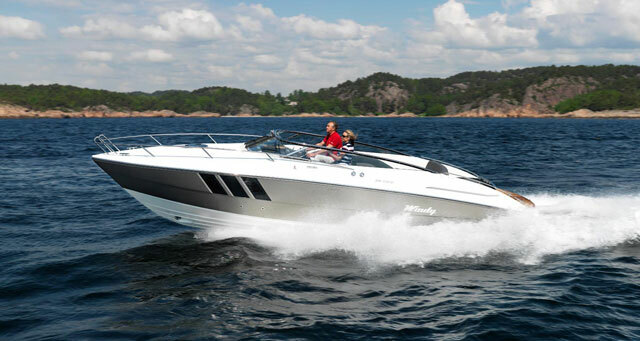 Launched to rave reviews in the Spring of 2011, the Zonda is described by Windy CEO Knut Heiberg-Andersen as “sleek, functional and seductive; a low-profile weekender concept with no hard-top, no radar arch, just a great hull and plenty of horsepower. Exhilarating and uncompromising performance lie at the heart of the Zonda's appeal. Designed by renowned naval architect Hans Jorgen Johnsen, the hull is capable of sustained high-speed cruising, combining fearsome wave-tackling abilities with superb handling and control." Based around a deep, secure cockpit and performance-driven helm position, the Zonda’s layout is also designed to cater for the needs of an overnighting couple. The interior vision was conceived by yacht and private jet interior designers, Eidsgaard Design (EDL), and the quality in the construction and fittings is as good as you would expect, from the luxurious finish in the double-berth cabin and galley area to the folding cockpit canopy, which is designed to be easy to put up and unobtrusive when stowed. 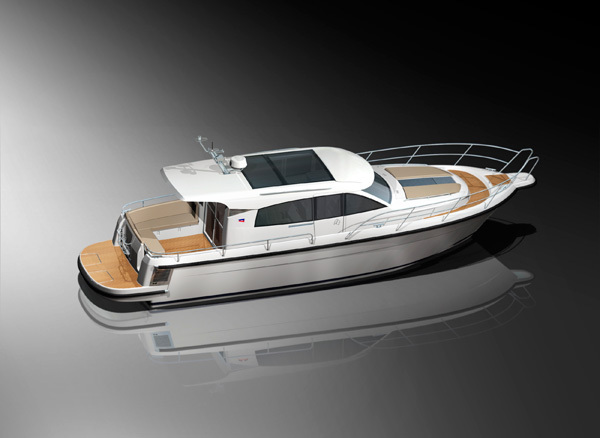 The 24-degree, deep-V hull meanwhile can be powered by single or twin, petrol or diesel sterndrive installations, up to a maximum of 640hp. 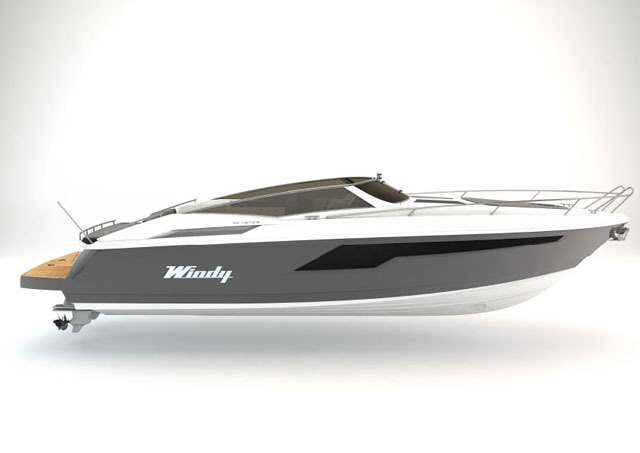 Windy has a strong track record in the prestigious European Powerboat of the Year Awards. 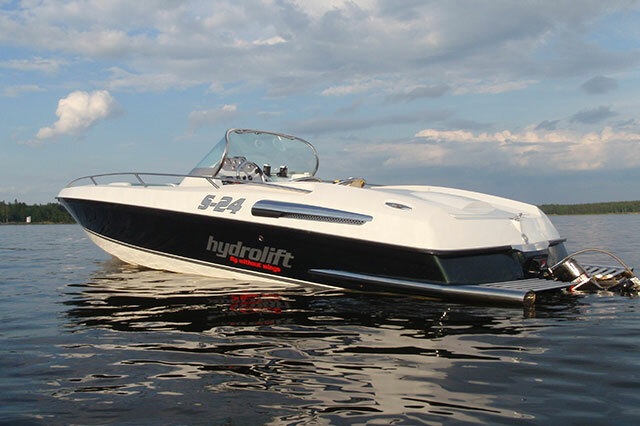 In 2009 its 44 Chinook hard-top sports cruiser was named 'European Powerboat of the Year' in the under 50-foot category, while in 2006 the Windy 32 Grand Tornado took top honours in the under 40-foot category. 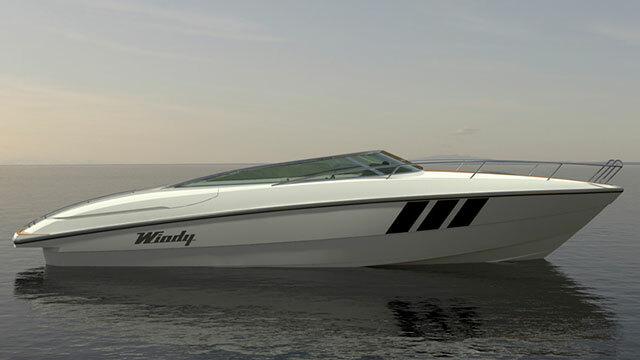 The winner will be announced in January at the Düsseldorf International Boat Show (21 to 29 January 2012). See Windy for more information.